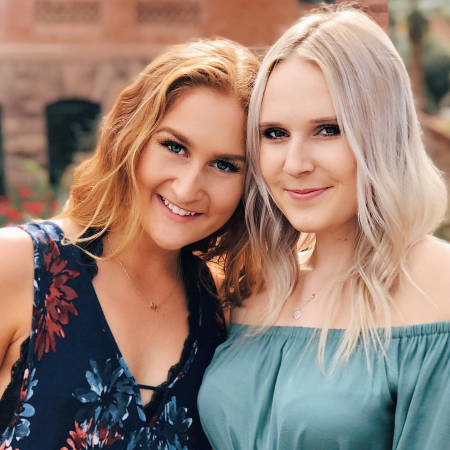 The Theta Omicron chapter at Arizona State University has continued to grow and thrive since its establishment in the Spring of 2012. As we elaborate on the traditions our colonizing members, our sisters continue to think innovatively and take initiative in planning successful events for our organization, philanthropic efforts, and community building. We are proud of the legacy we have already begun to leave behind and are excited for the future of our organization as it continues to develop!